Private Registrations--Protect yourself from spam, fraud, stalkers and worse by keeping your name, address, email and phone number private. Only $4.95/yr! FREE Private Registration for your .com, .biz, .info, .net, .mobi, or .org domain when you register five or more domains at one time. 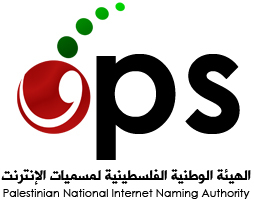 ALADHAM.PS has been offering the latest TLDs at the industry's lowest prices. Because at ALADHAM.PS, you can register a cheap domain for up to 70% less than other registrars AND get hosting, an easy-to-use site-builder, personalized email account, blog and podcast tool, photo album and more - all absolutely FREE. 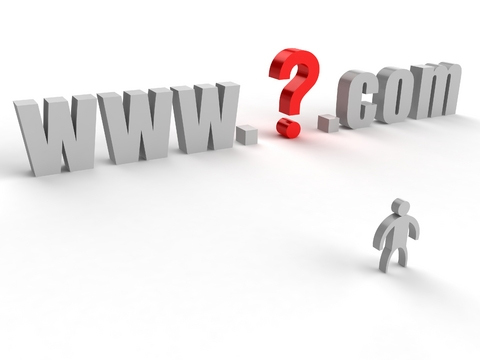 We get you up and running on the Web for just the cost of your domain registration. Is the name you want available? Enter the name to find out.